Ask 10 different people why they go to, and what they like about the Bahamas and they will give you 10 different answers. 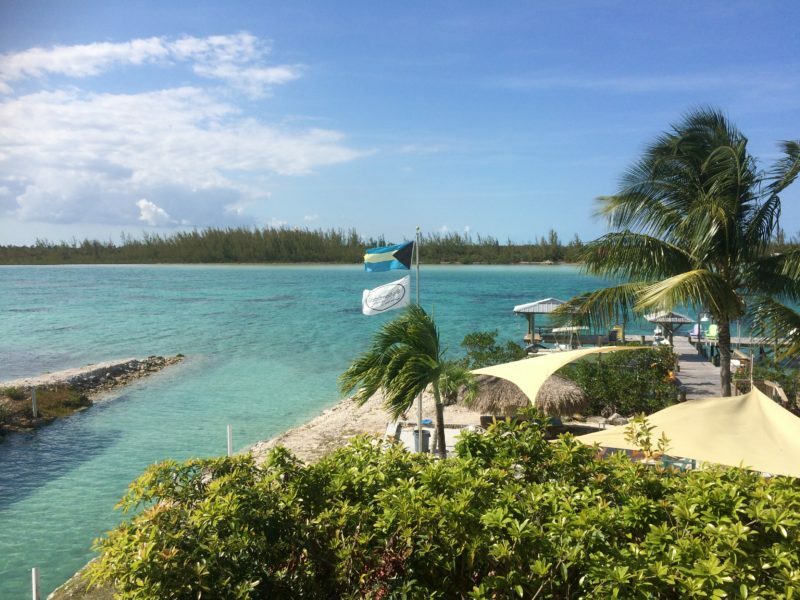 As a matter of fact, there are as many answers as there are cays in the Bahamas. 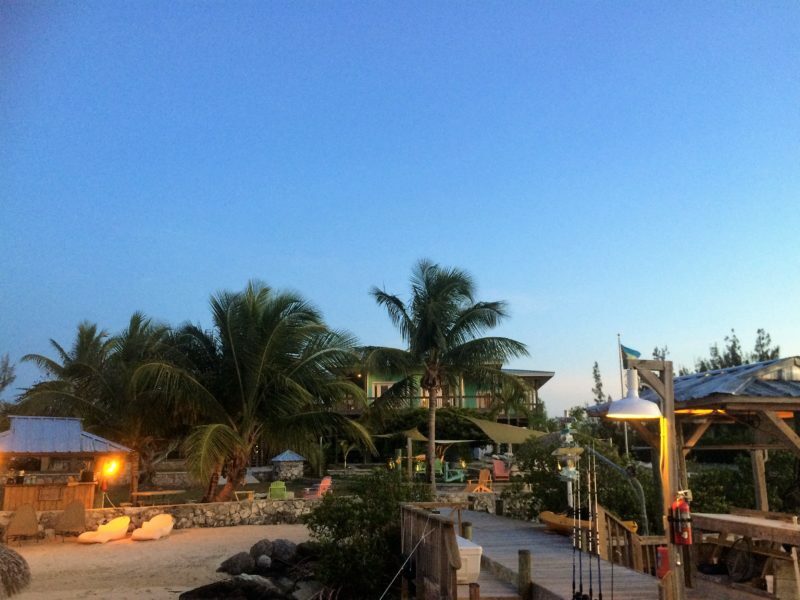 For some, the big draw is Nassau, with its plush developments, casinos, drinking establishments/night life, resorts, and two members-only, fully self-contained clubs: Lyford Cay and Albany. 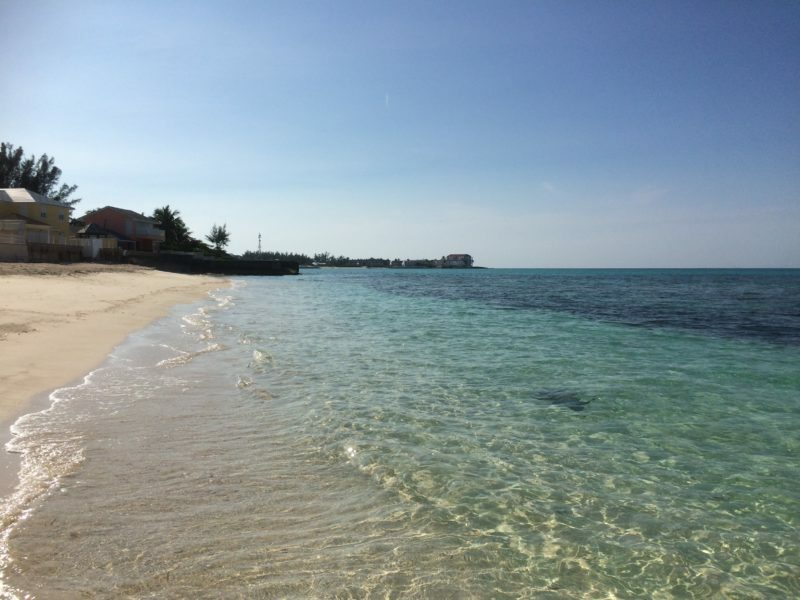 For others it’s the trendy Exumas or the virtually Americanized Abacos. 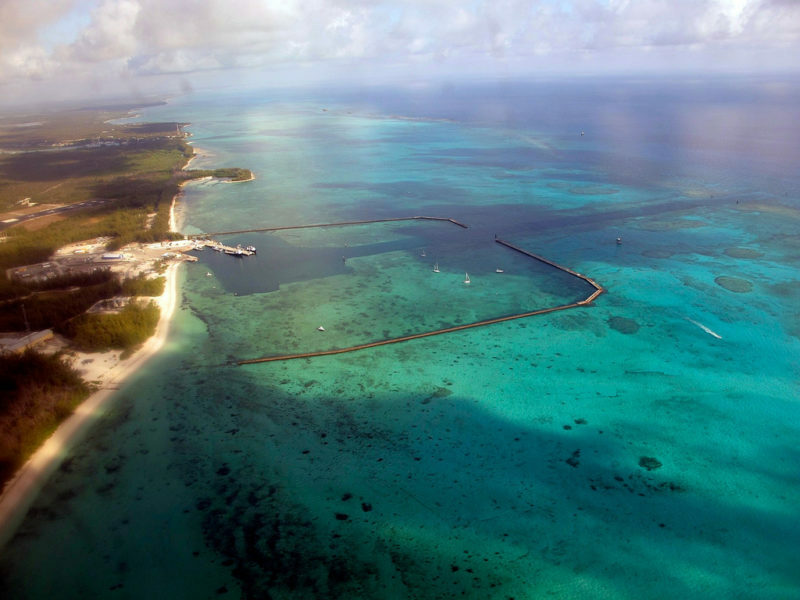 For others still, it’s Harbour Island, the Bahamian counterpart of St Bart’s. 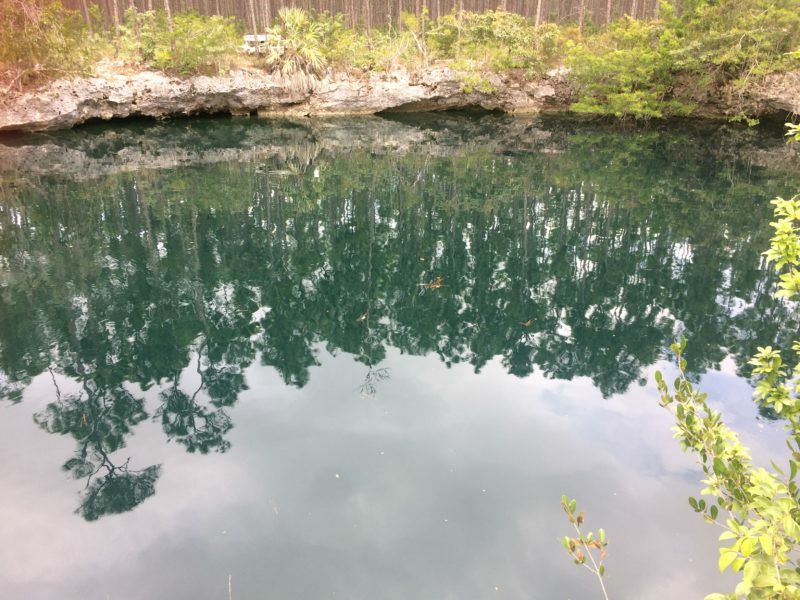 As for us, we’ve long had a fascination with the least known yet largest island, Andros, historically known as the island of Seminole slave outlaws who escaped Florida on dugout canoes, bootleggers and pirates (there is, on the northern tip of the island, a cave named after Henry Morgan, one of the most colourful pirates of the 17th century, where he reputedly stashed some of his treasures). 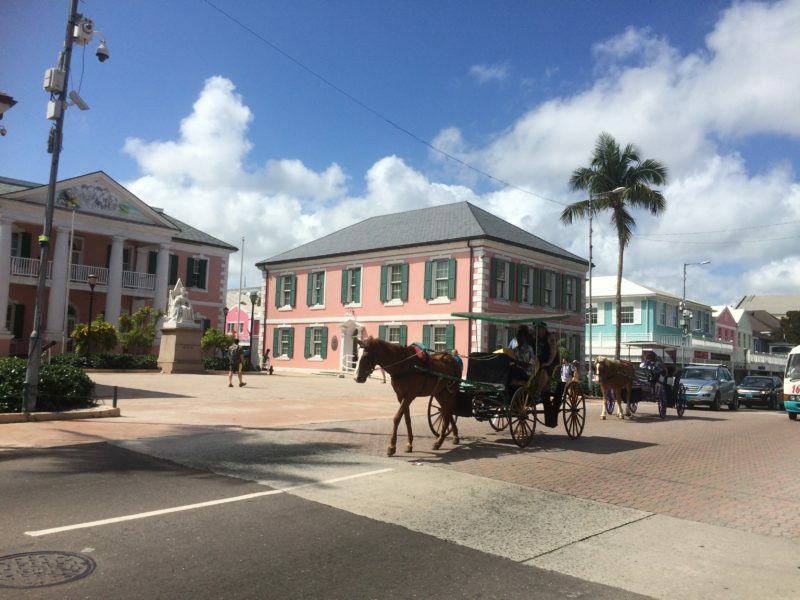 Today, Andros remains a rugged archipelago, home to thin pine tree forests, palm savannas, spectacular blue-hole caves, giant land crabs, wild orchids, pink flamingos and rare bird species – those, along with the third largest coral reef in the world and the “tongue of the ocean” (TOTO), a U-shaped oceanic trench approximately 20 miles wide by 150 miles long and up to 6,600 feet deep, are the island’s true treasures. Andros is split between North and South, the two separated by several waterways referred to as bights. 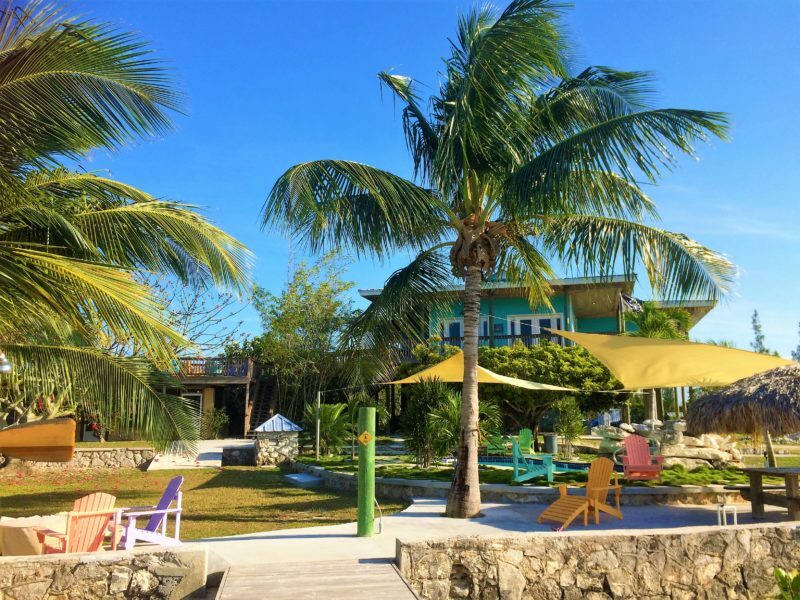 Besides the two very expensive resorts, Kamalame Cay in the north and Tiamo Resort in the south, most tourist accommodation has been conceived with the thriving angling and diving tourist community in mind. This is set to change as various private villas have been converted to rental homes, catering to groups who want to explore the magic of this remote island. We most recently visited Big Bamboo Villa, situated in popular Fresh Creek which has its own airport (one of 4 on Andros). Owned by Kelly and Steve Sabree who have their own cottage on the property, but remain as invisible or as involved as you want them to be, this is a creek/waterfront property whose exterior is fairly discreet (the villa is at the end of a cul de sac, accessed down a soft road). The villa’s interior, however, is nothing short of a revelation: eclectic and well lived-in, it is a testimony to a lot of things: the hosts’ sense of humour; Kelly’s quasi obsession with providing every imaginable creature comfort (hers is the most high tech kitchen we’ve ever visited); a tribute to Steve’s father, a World War II pilot; a partiality to beautifully-crafted , heavy and comfortable furniture; local art and craft and attention to detail that’s second to none. From the well-stocked pantry to the ice cream machine, to the wrap-round veranda and its rocking chairs, to the supremely comfortable beds and well-appointed bathrooms, to the thoughtfully personalised bedside baskets filled with snacks, insect repellents, body creams and other treats, this is a home to luxuriate in. Kelly offers a grocery shopping service, which is all the more welcome as Fresh Creek doesn’t have a large surface supermarket, in fact, grocery shopping is fairly limited. In common with everyone else, we did over-order. We had not factored in the “honesty pantry” where every visitor leaves their surplus, nor Kelly’s generous supply of bar snacks, fruit from her orchard, eggs from her hens, local honey, home-made preserves, freshly baked coconut loaf and an outstanding home-made bread. The hospitality is peerless in that respect. We were offered and accepted the help of a “concierge”. The inverted commas are there only because the “concierge” is, in fact, an extremely knowledgeable ministry of tourism veteran, a native to Andros. Given the shortness of our stay (3 nights), we could not avail ourselves of everything on the activities menu: from fishing to boating and other water sports, to visiting several blue holes, Captain Morgan’s cave, etc., etc., nor did we fully enjoy the extremely well-appointed beachfront complex. This deserves a special mention, not least because people visit the Bahamas for the beaches and the outdoor life. In addition to a good size pool, you have extensive decking with a swing at one end that propels you over the water and a table with benches in the shallow of the creek at the other end. 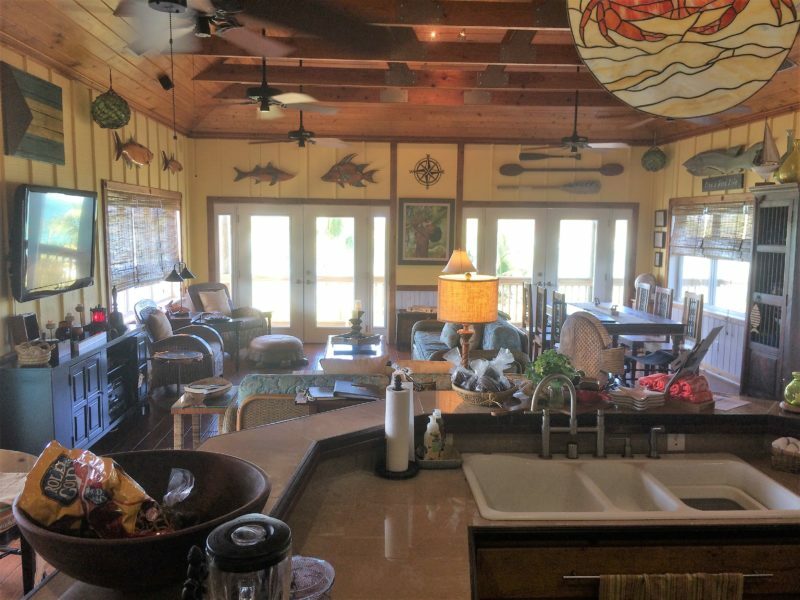 This being Kelly’s house, every conceivable BBQ utensil is supplied, as well as a stocked fridge, a bar, enough tables to accommodate a very large party and even a machete for cutting open the coconuts from the palm trees above the entire arrangement. 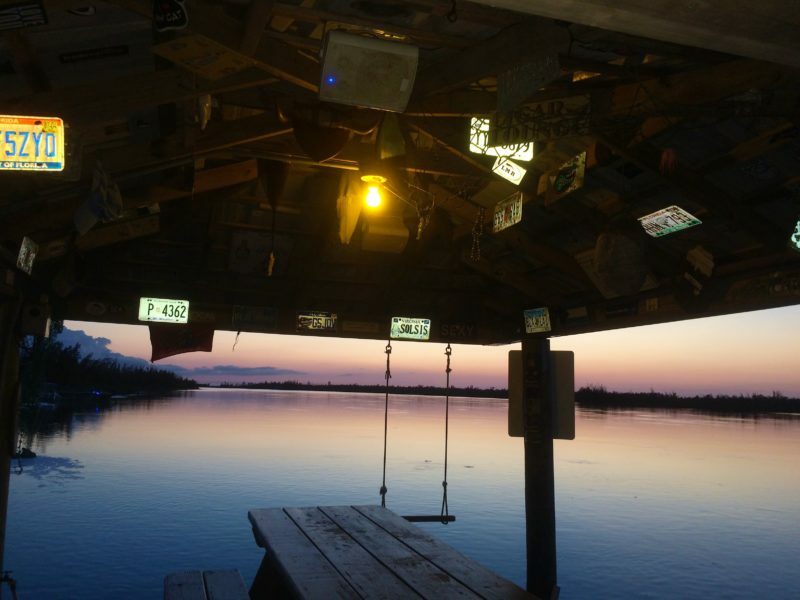 You can even use Bluetooth to listen to your favourite music while enjoying a beer with your feet in the water. On our last day, the “concierge” was fishing from the deck and managed to catch 2 large groupers. Even if you are not a fishing enthusiast, you would enjoy watching fish and the odd dolphin swimming in the shallows of the creek in the expectation of your food scraps at night. Big Bamboo will soon be joined by Small Bamboo, a smaller waterfront and boat dock villa on the compound. Although the villa compound has no formal restaurant, you can order a selection of breakfasts, including a typical Androsian one. Needless to say, everything else is catered to, mostly through local service providers. Kelly organises wellness trips tailored to each small group’s requirements. A qualified psychologist and therapist, she also works as a counsellor at the local school and is actively engaged with the community. This makes her a veritable mine of fascinating insights into island life dynamics and adds rich colour to her narrative. The couple have been permanent residents on Andros for well over a decade and it’s heart-warming to see that they are invested in it in more ways than one. 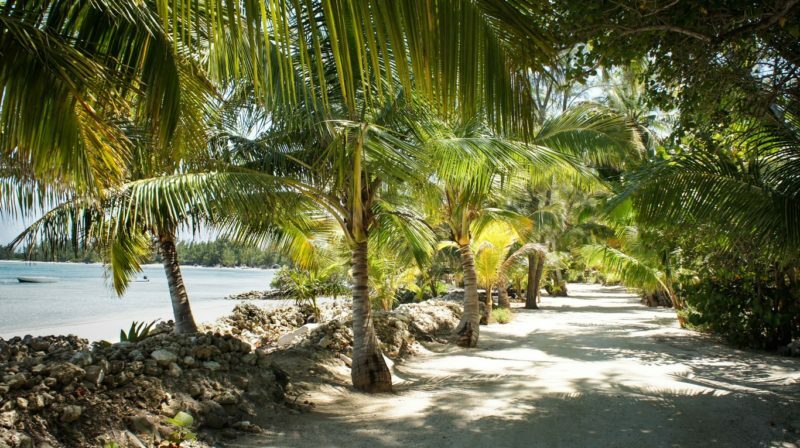 In as much as all hotels, resorts and private villas strive to offer a fantasy, Big Bamboo is no exception – it promotes an idealized vision of an island that is trying to catch up with some of its better developed neighbouring cays. This villa, however, doesn’t need to create an illusion: the magical setting, combined with a strong island authenticity, a touch of idiosyncratic aestheticism, a cocoon-like ambiance and a first class, genuine hospitality allow you to live the fantasy. 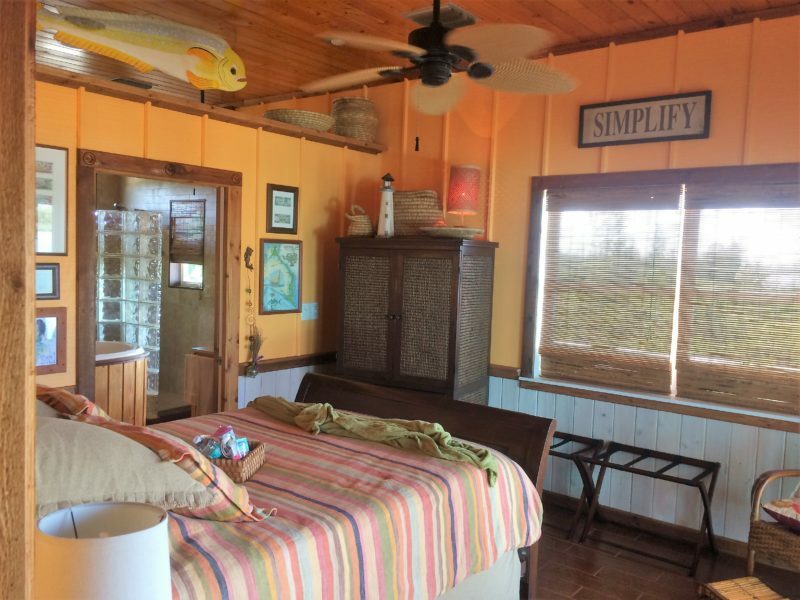 Big Bamboo has 3 double bedrooms, a “pilot tribute den”, a large open style kitchen/sitting/dining room on the first floor and a self-contained twin bed studio on ground level. Also on ground level is a conservatory style smoking/drinking room looking towards the garden and creek. A small honesty shop stocks branded Ts and baseball caps. 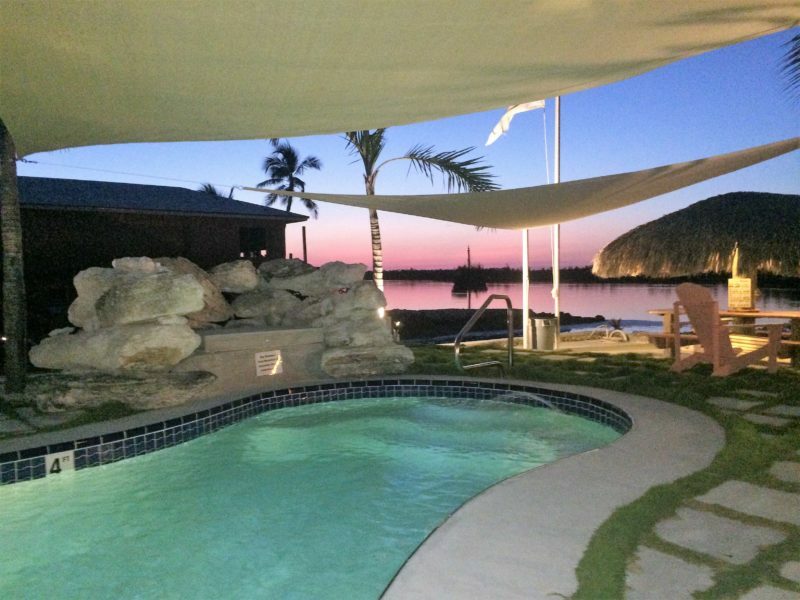 Big Bamboo Villa is conveniently situated in Central Fresh Creek, some 5 minute drive from the airport and across the bridge from Hanks, a popular restaurant and bar hangout. It is available to hire in its entirety and sleeps 8 in great comfort.